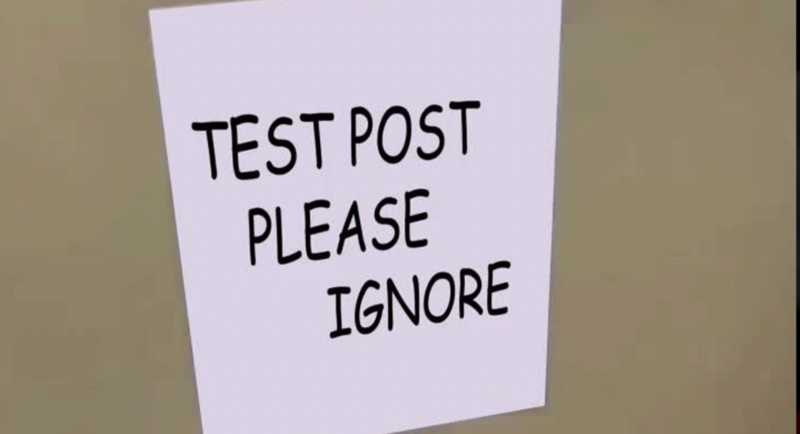 This is a test…Just a test. Nothing to see here. Move along.